On Wednesday California revised its drought rules, ending a year of local conservation quotas handed down by the state. Gene Lee poured a jug of water over his head after a recent surf session at San Onfore State Beach. … The state shut down showers at state beaches last July, shortly after Gov. Jerry Brown issued new rules aimed at cutting water use, statewide, by 25 percent. Water conservation in California could change drastically next month. California water regulators announced new drought rules on Monday that will loosen mandatory conservation targets while making permanent some of the measures that have helped reduce water use during the past year. Some of the temporary water-saving measures imposed on homeowners and water agencies — including how you wash your car at home and how you water your lawn — are now permanent under an executive order issued Monday by Gov. Jerry Brown. With California entering its fifth year of a statewide drought, Gov. Jerry Brown moved on Monday to impose permanent water conservation measures and called on water suppliers to prepare for a future made drier by climate change. 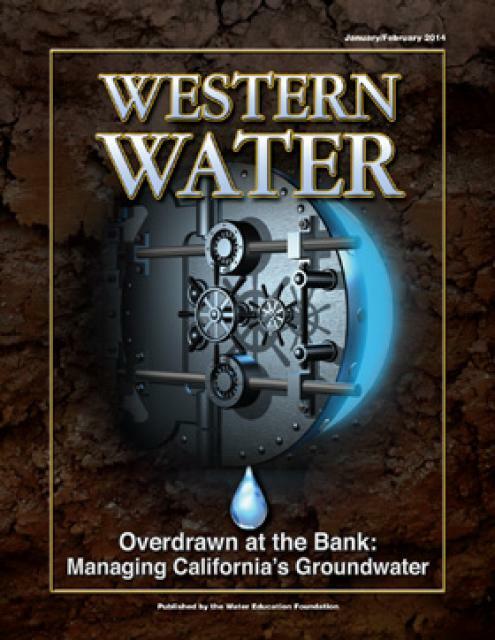 Members of the state Water Resources Control Board – czars of the state’s drought emergency program – will decide May 18 whether to remove the 11-month-old statewide order. On the same day that Gov. Jerry Brown sought to make water conservation a way of life for Californians by permanently banning some wasteful practices, regulators in Sacramento prepared to significantly ease the current drought restrictions for urban residents and businesses. California’s historic drought rules are going to be a whole lot looser this summer. In a major shift, the administration of Gov. Jerry Brown announced Monday plans to drop all statewide mandatory water conservation targets it had imposed on urban areas last June. Gov. Jerry Brown and top water regulators on Monday laid out a revised game plan for dealing with California’s persistent drought, making some conservation rules permanent while also moving to give communities more of a say in deciding how much water they must save. Just a year ago, California regulators ordered cities and suburbs across the state to make drastic cuts in water use, telling residents the time had come to make longstanding lifestyle and landscaping changes consistent with a state with limited water. Residents of drought-stricken California doubled their water conservation efforts in March compared with the month before by turning off their sprinklers when the rain fell and changing habits, officials said Tuesday. After months of flagging water conservation, Californians rebounded in March, cutting their urban consumption by 24.3% compared to the same month in 2013. California water districts large and small urge regulators to toss out or significantly relax emergency drought orders requiring residents to take shorter showers and let their lawns turn brown. California may not be completely out of the drought, but water agencies around the state told regulators that it’s time to further relax or eliminate emergency water conservation requirements. Some residents of drought-stricken California who let their lawns turn brown and took shorter showers could soon get some relief, while others may continue to feel the pain. In the coming months, state officials will undertake a monumental task of rewriting conservation orders for a fifth year of drought. The presence of a metallic element that at high levels has been linked to kidney and liver damage in Coachella’s drinking water could cost the city millions of dollars a year as it works to comply with new state regulations. Californians are starting to fall behind the state’s mandatory 25-percent water conservation target even though the state remains in drought, state officials said Thursday. Following a welcomed parade of El Niño storms drenching drought-stricken California, state officials on Tuesday will decide whether to extend emergency conservation orders, and reveal how much water Californians saved in December. 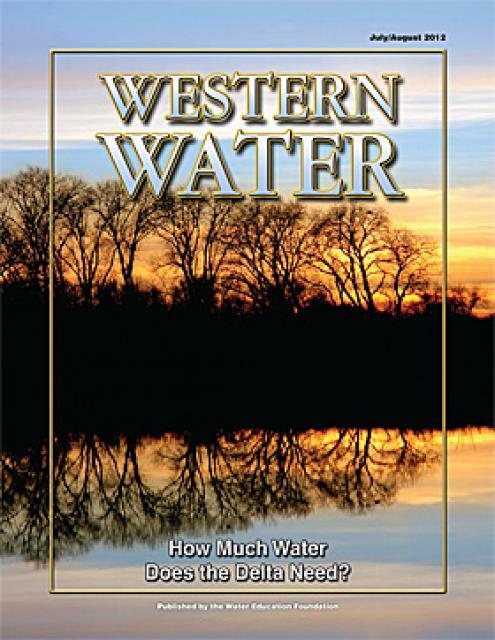 The regulations adopted by the State Water Resources Control Board require all those who divert water from rivers and streams to measure and report how much they use annually. 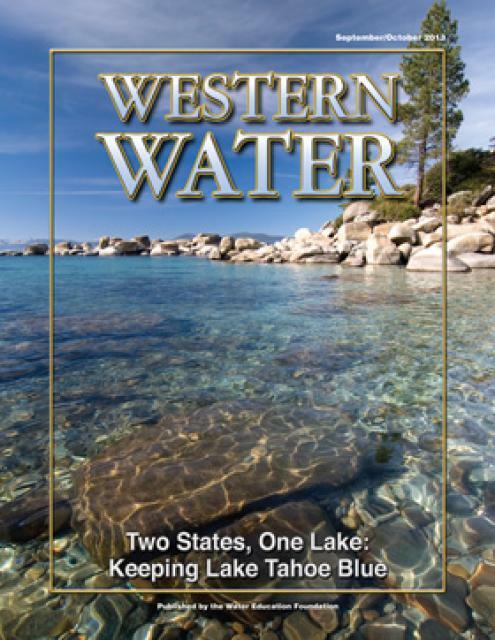 … In a separate decision, the state water board ended a more than decade-long dispute with the Morongo Band of Mission Indians by deciding not to revoke a license held by the tribe. Acknowledging the challenges posed by the hot, dry climate endemic to much of inland California, state drought regulators Friday proposed easing the water-conservation rules for Sacramento and other communities where it takes extra water to keep trees from dying. The proposed changes to California’s emergency drought regulation reward water districts for investing in new local supplies and allow for adjustments to savings goals based on a district’s climate and population growth. California regulators on Monday proposed relaxing water conservation targets that have required communities statewide to cut use by 25 percent during historic drought. Hot, inland regions like Sacramento wouldn’t have to conserve as much water in 2016 under proposed regulations released Monday by California drought regulators. State regulators are expected to propose changes this week to California’s water conservation mandate that has required communities throughout the state to reduce use by 25 percent. 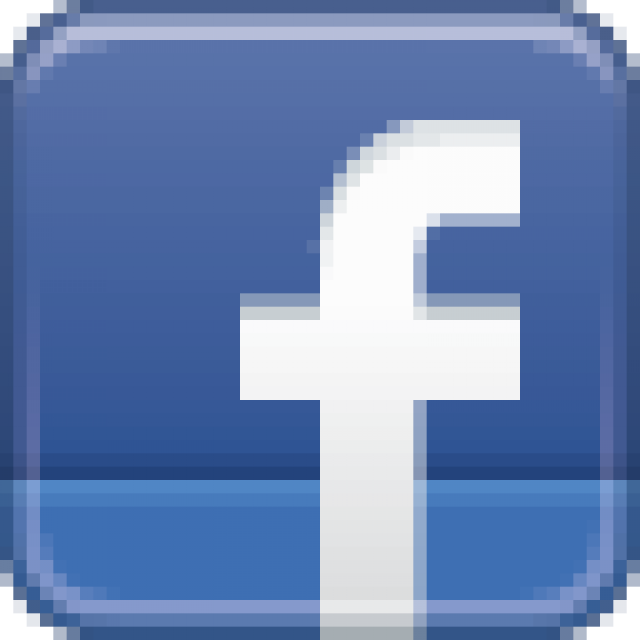 The Environmental Protection Agency broke the law in a social media campaign intended to generate public support for a controversial rule to protect small streams and wetlands from development and pollution, congressional auditors said Monday. State regulators are considering extending the mandatory 25-percent conservation rate beyond February. Municipal water agencies from Sacramento and elsewhere pleaded for relief from California’s mandatory drought cutbacks Monday, arguing they should be given credit for coping with arid climates and developing their own supplies. Californians posted a 22 percent savings in water use in October, marking the first month residents have missed the state’s mandatory 25 percent conservation target since enforcement of the cutbacks began in June, officials said Tuesday in Sacramento. But during an unusually hot October, state regulators say, water savings hit a snag. For the first time, residents and businesses fell short of the statewide target, cutting their water consumption by 22.2% in October compared with the same month in 2013. Gov. Jerry Brown’s latest executive order provisionally extends California’s drought restrictions into next fall and calls on the State Water Resources Control Board to consider adjusting the rules in the coming weeks. The tensions in Kings County offer just a taste of what’s expected in cities and towns throughout California’s farm belt over the next few years as local officials work to enact the state’s first-ever groundwater regulations. A federal appeals court on Friday blocked an Obama administration rule that attempts to clarify which small streams, wetlands and other waterways the government can shield from pollution and development. California water officials have issued an alternative compliance order for Lemoore, which means the city will not have to meet the state’s mandate for cutting 32 percent of its water consumption. 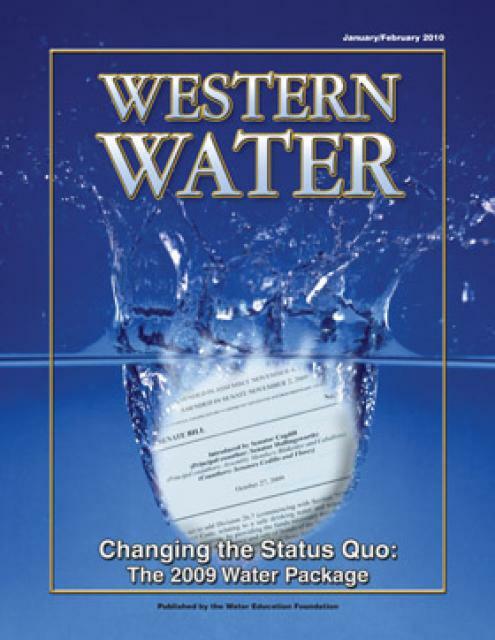 In the week that the new Waters of the United States Rule (“WOTUS Rule”) was scheduled to take effect on August 28, 2015, three Federal District Courts issued rulings reaching opposite conclusions on the question of whether District Courts have jurisdiction to hear these cases: one court ruled it has jurisdiction and took the additional step of issuing a preliminary injunction against the rule; two courts dismissed challenges for lack of jurisdiction. Several other challenges remain pending in both Federal District Courts and Courts of Appeal. For better than a decade, farmers, environmentalists and the courts have tussled over what constitutes “waters of the United States” under the federal Clean Water Act. A federal judge in North Dakota is allowing arguments over the scope of his injunction blocking a new Obama administration rule that would give the federal government jurisdiction over some smaller waterways. New federal rules to protect smaller streams, tributaries and wetlands took effect on Friday – but only in some states. A federal judge in North Dakota on Thursday blocked a new Obama administration rule that would give the federal government jurisdiction over some smaller waterways just hours before it was set to go into effect. 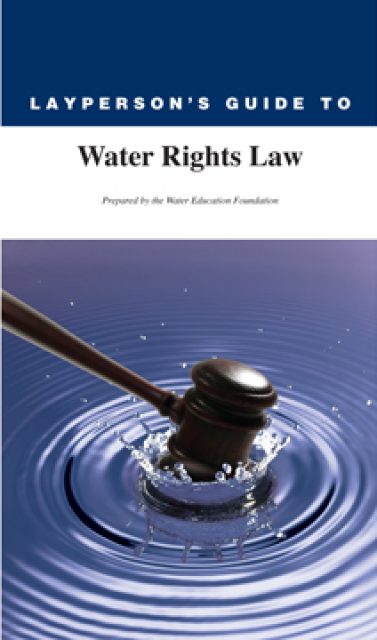 Nine environmental conservation groups have joined the surge of states and businesses suing the federal government over a new water regulation. State water officials on Wednesday softened their approach to telling thousands of California farmers to stop pumping from rivers to irrigate crops during the drought but warned that stiff penalties still await anybody who takes water they don’t have a right to use. State officials, who are already urging people to let their grass yards wither during the drought, passed new rules Wednesday essentially banning them from being planted around new commercial buildings, while limiting grass to about 25 percent of the landscaping at new homes. Drought-tolerant plants must dominate lawns around new homes and businesses across California under new regulations unanimously approved by the California Water Commission. The sprawling suburban lawn — a symbol of the good life in postwar California — moved a step closer Wednesday to being consigned to the history books. Californians in May shot past Gov. Jerry Brown’s water conservation targets in response to the drought emergency — a profound shift in behavior for a state that until recently prized its hot tubs, lush landscaping and spotless cars. Water use in drought-stricken California plunged by record levels in May, and Gov. Jerry Brown’s administration cited that as proof cities can hit steep summer conservation targets they have blasted as unfair. In a rare bit of encouraging news in a state gripped by drought, regulators reported Wednesday that urban Californians reduced their water consumption by 28.9 percent in May from the same month two years ago. The city sued the state this month after it learned it would be rejected for inclusion in a special reduction tier that allows suppliers to reduce water use by just 4% if they do not import water and have at least a four-year supply. Thirteen states led by North Dakota filed a lawsuit Monday challenging an Obama administration rule that gives federal agencies authority to protect some streams, tributaries and wetlands under the Clean Water Act. 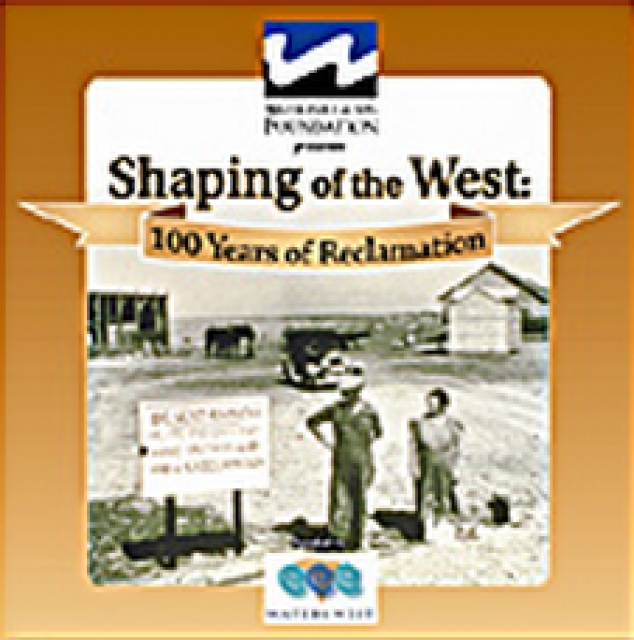 Water conservation amid drought: Who made the grade? 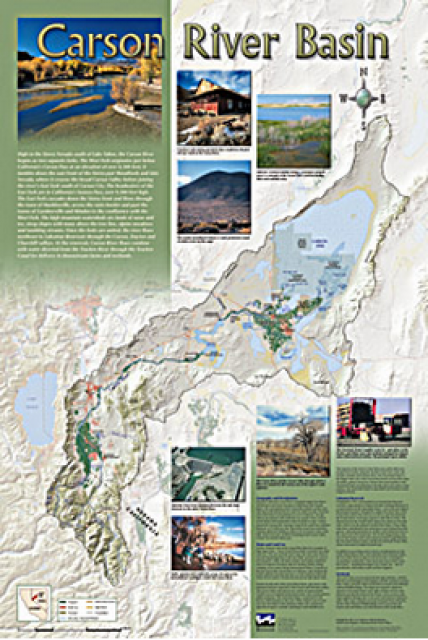 On April 1, as California entered a fourth year of drought, Gov. Jerry Brown stood in a barren field that should have been smothered in snow and demanded a 25% cut in urban water use. 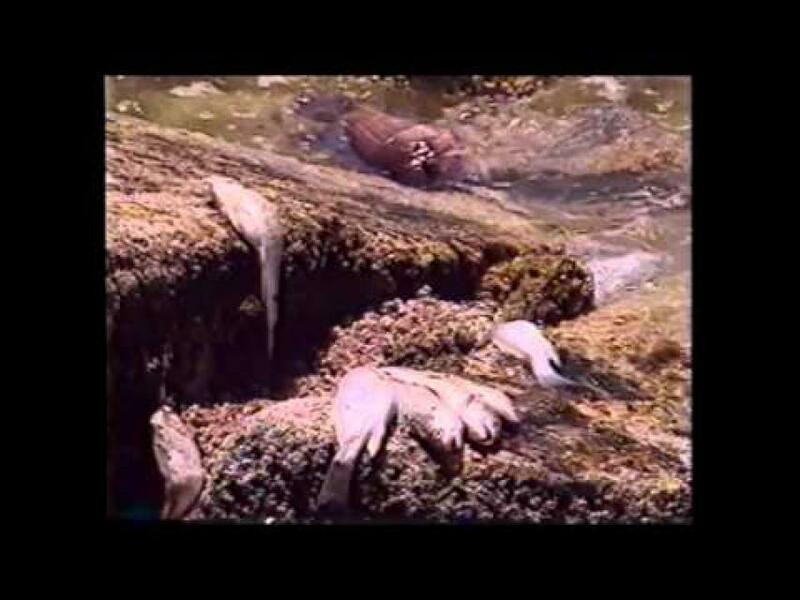 Efforts are underway in Congress to redo and sharply limit the impact of what was known initially as the “Waters of the United States” rule and was designed to help federal officials clarify and simplify which bodies of water fall under the control of the Clean Water Act, the pivotal 1972 environmental law. Gov. Jerry Brown’s emergency drought regulations prohibit outdoor watering within 48 hours of rain, with fines of up to $500 for violators. California regulators voted Friday to limit how much water can be used to irrigate lawns on new and renovated buildings. The Obama administration says a new federal rule regulating small streams and wetlands will protect the drinking water of more than 117 million people in the country. Not so, insist Republicans. Driven by a historic drought, California regulators on Friday mandated that lawns and other landscaping on new and renovated homes and buildings across the parched state guzzle less water. New federal rules designed to better protect small streams, tributaries and wetlands – and the drinking water of 117 million Americans – are being criticized by Republicans and farm groups as going too far. The White House on Wednesday finalized a rule intended to strengthen and clarify the Clean Water Act, setting up a clash with Republicans in Congress and the agriculture industry. Californians widely support Gov. Jerry Brown’s call for mandatory water cuts amid the deepening drought, according to a new poll of state residents — but many don’t know if they can pitch in. 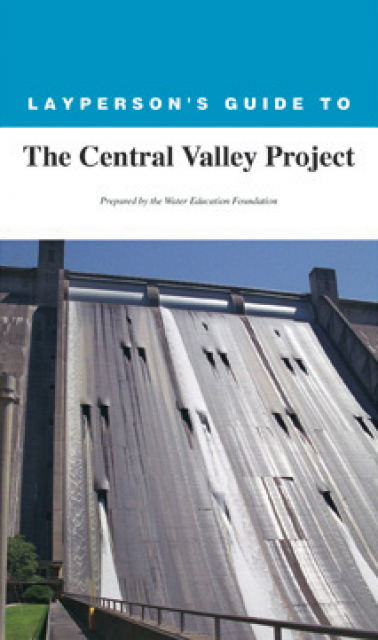 Facing resistance to sweeping mandatory restrictions approved last week for urban water districts, California water board Chair Felicia Marcus defended the cuts as a matter of “self-interest” at a Senate hearing on Tuesday. 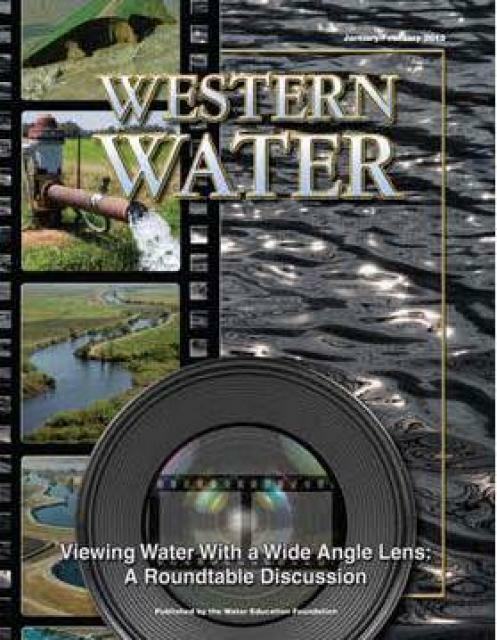 Local water suppliers and cities could now face major cuts in revenue from water sales after the State Water Board approved a set of drought regulations this week that seek to achieve a 25 percent in water use throughout the state. After 10 hours of debate and testimony, state regulators Tuesday approved emergency rules to meet drastic conservation measures ordered by the governor. State data released Tuesday painted a stark portrait of the uphill struggle Californians face in achieving a mandated 25% reduction in urban water use, with one official joking grimly that dealing with severe drought was similar to grappling with the five stages of grief. 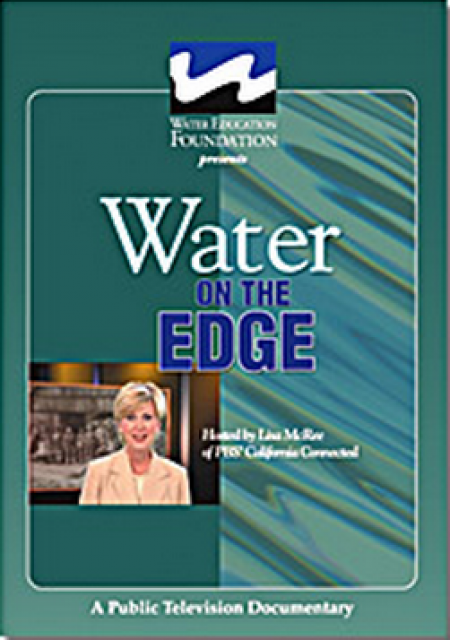 Californians have a lot of work to do when it comes to water conservation. Bringing California’s historic drought directly to every home and business in the state, the administration of Gov. Jerry Brown on Tuesday imposed the first mandatory urban water conservation rules in state history. California regulators unanimously adopted emergency drought regulations Tuesday that for the first time will require tens of millions of Californians and tens of thousands of businesses to sharply reduce water use, a response to the state’s unprecedented and deepening drought. Residents and businesses across California would be forced to slash their water use under unprecedented drought restrictions regulators will take up Tuesday. 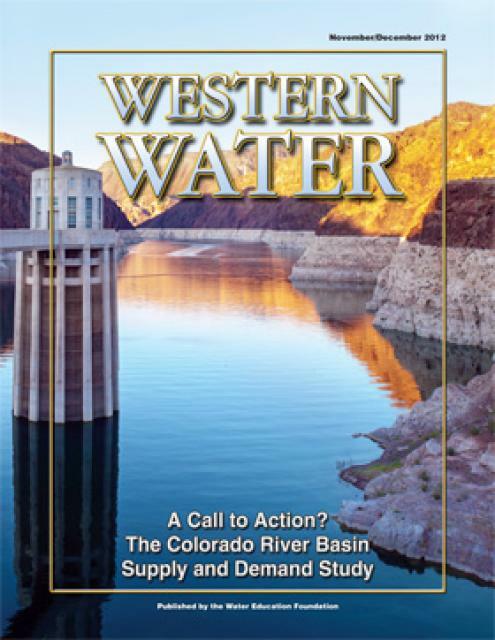 The State Water Resources Control Board released revisions to its draft emergency regulations to restrict overall potable urban water usage across the state by 25 percent. The revisions, released late Tuesday, include language clarifications and changes to certain provisions. President Barack Obama’s plan to expand protections for waterways is in jeopardy as builders and farmers have won the support of even some Democrats in Congress to block it. After hearing concerns from a coalition of local water suppliers and policy makers on the newest set of drought regulations, the State Water Resources Control Board included a clause within its draft rules that would ease up water mandates for areas with prolonged, ample water supplies. New water conservation targets released by the state Saturday hit Oroville hard, while other north state water agencies saw limited changes. 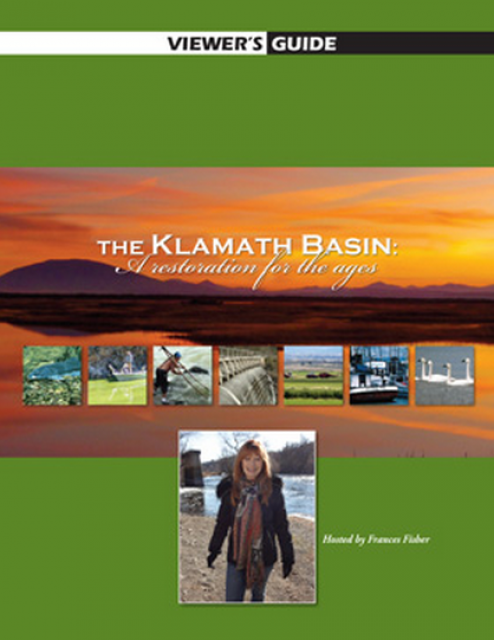 The state water board has modified its proposed conservation regulations in an attempt to incorporate feedback from urban water suppliers, interest groups and members of the public who had roundly criticized its framework. In response to numerous complaints, state regulators Saturday issued a revised plan for California’s first-ever mandatory water cuts, emphasizing the need for urgent action as summer looms. Long considered timid and politically weak, the [State Water Resources Control] board is flexing new muscle in response to a dry spell that threatens to be the worst in modern California history. … On Friday, the board is scheduled to issue unprecedented new regulations to require urban Californians to use 25% less water. 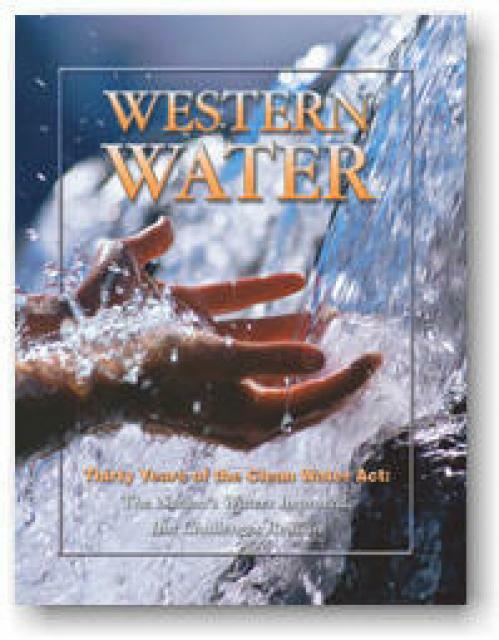 The State Water Resources Control Board late Tuesday issued the draft framework for forthcoming emergency regulations designed to help the state conserve water in the face of severe drought. 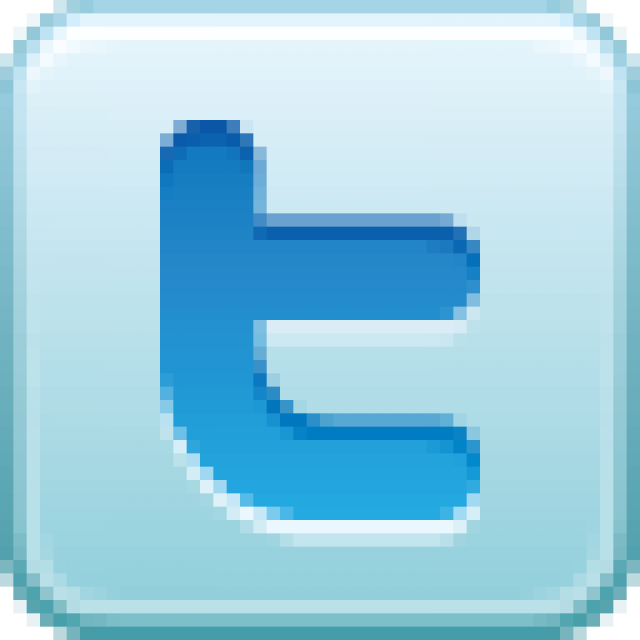 … Draft emergency regulations will be released April 17. Adoption is scheduled for May 5 or May 6. The U.S. Department of the Interior’s Bureau of Land Management recently released a final rule to provide new oversight over hydraulic fracturing (commonly referred to as “fracking”) on federal and tribal lands. Existing federal regulations, which include a permit requirement for fracking activities, will remain in place. NPR’s Kelly McEvers speaks with KPCC reporter Molly Peterson on how effective California’s new water restrictions will be in the midst of the state’s historic drought. 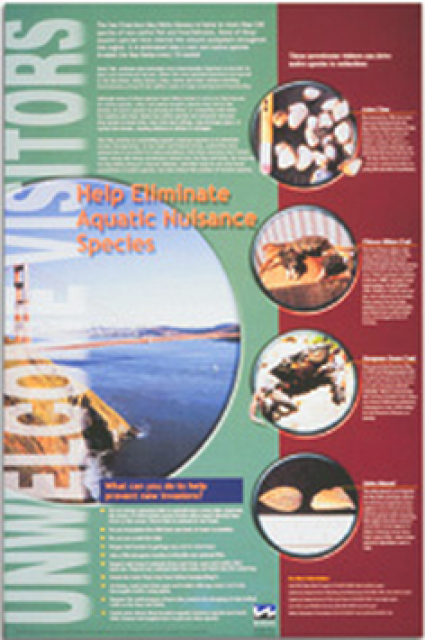 In March 2014, two United States agencies charged with stemming pollution in the nation’s waters proposed a 2-page rule change in federal clean water regulations, a change based on more than 1,000 scientific studies, that was meant to clear up years of legal muddiness in defining which small streams and wetlands fell under government regulation. The [State Water Resources Control] board last summer imposed emergency regulations prohibiting Californians from washing their cars with hoses that don’t shut off and limiting how often they can water their lawns. Board members on Tuesday appeared ready to extend those rules and add new ones. Rather than allowing activist-generated hype to cloud the discussion (“It’s time for California to end risky fracking,” Viewpoints, Feb. 4), Gov. Jerry Brown and the Legislature focused on the expertise of scientists and approved the nation’s toughest regulations for fracking while allowing it to continue, as it has routinely since the 1950s. In a year the Republican-controlled Congress is expected to take a significant whack at President Barack Obama’s environmental agenda, GOP lawmakers on Wednesday told top environmental officials they should scrap what was once a fairly obscure proposal to define what is and isn’t considered a body of water by federal law. Where is California water use decreasing? 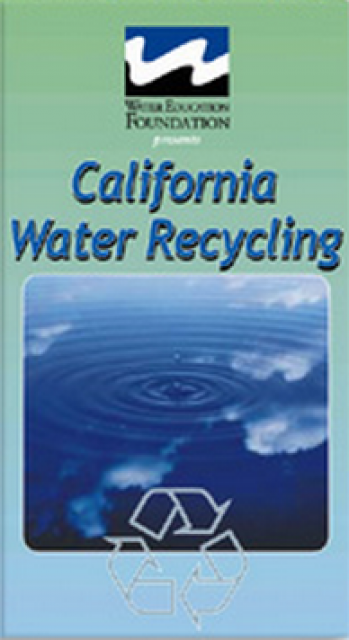 Regulations passed by the State Water Resources Control Board last year required urban water suppliers to set mandatory conservation rules in their communities – and required those suppliers to report consumption data, to help illustrate how well the rules are working. On Tuesday, the State Water Resources Control Board is scheduled to discuss whether to go beyond the current statewide prohibitions on hosing down driveways and overwatering lawns, and enact additional limits on outdoor water use such as regulating times for sprinklers. 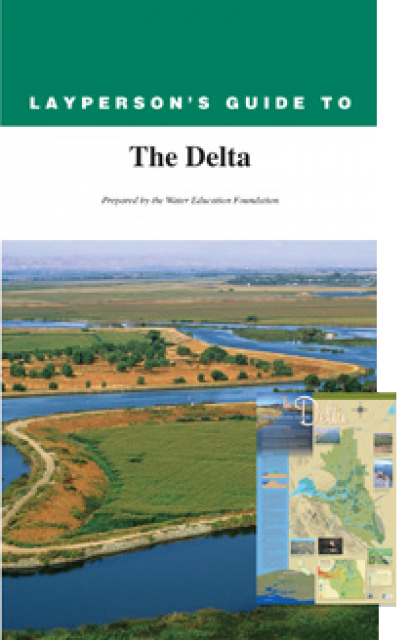 The San Joaquin County and Delta Water Quality Coalition has developed an extensive program for water quality in our region. 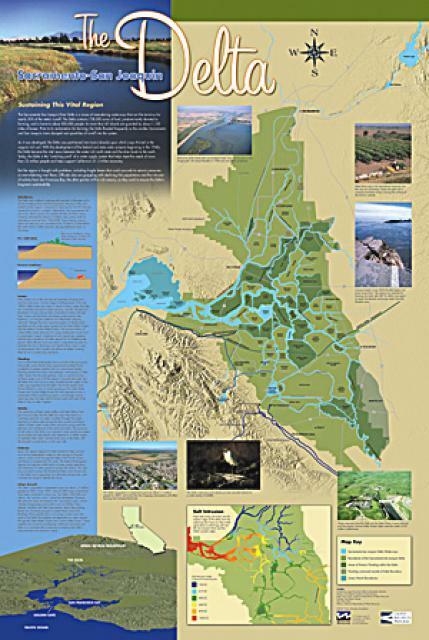 … Last March the Central Valley Regional Water Quality Control Board approved the waste discharge requirements for the irrigated lands here in the San Joaquin and Delta area. The Coachella Valley Water District is about to embark on its costliest infrastructure project ever, designing water treatment plants to remove a potentially hazardous heavy metal from the water supply in places from Rancho Mirage to Thermal. 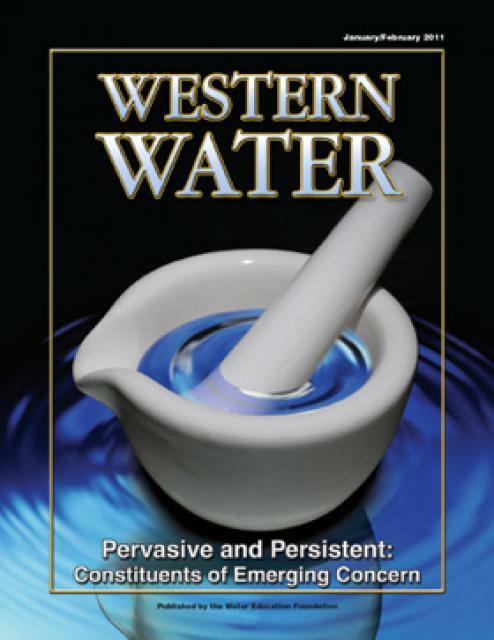 … The water district, like many others across the state, is taking steps to comply with a new safe drinking water limit for chromium-6 set by the California Department of Public Health. Final regulations are now in place to establish what will become the most comprehensive state oversight of hydraulic fracturing in the nation, but two key parts of California’s landmark 2013 law remain unfinished. 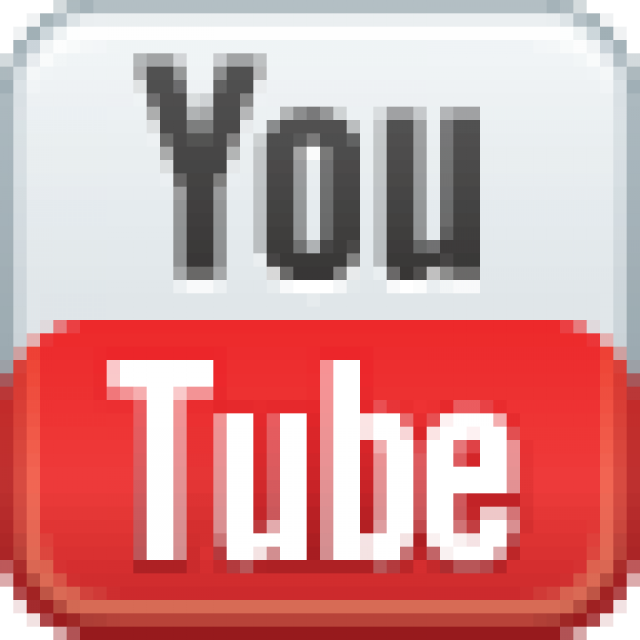 The California Department of Fish and Wildlife will increase its filing fees for all CEQA Notices of Determination filed on or after Jan. 1. Despite the controversy, the state is working to develop regulations for fracking, in which pressurized chemicals and water are injected underground to dislodge gas trapped in rock formations. 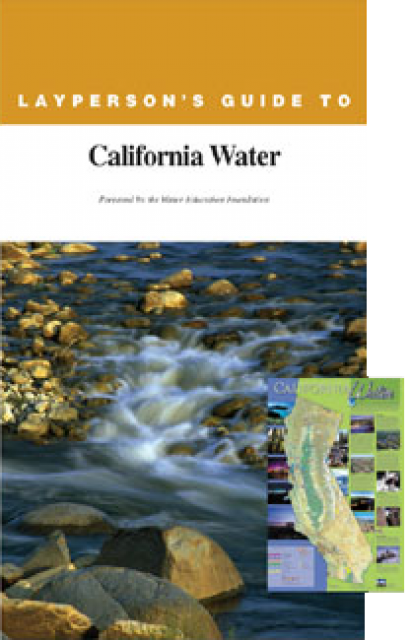 … The State Water Resources Control Board hosts a public workshop to discuss how and when sampling of groundwater will be conducted, 8:30 a.m. at the Cal/EPA Building on I Street. Lawrence Livermore National Laboratory (LLNL) is hosting a public meeting regarding the development of model criteria for groundwater monitoring related to oil and gas well stimulation treatments, as specified in Senate Bill 4 (Pavley, Statutes of 2013). 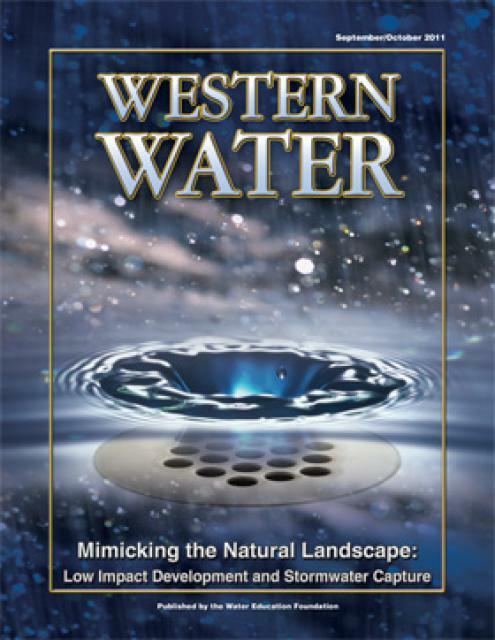 LLNL is the expert that the State Water Resources Control Board (State Water Board) is working with to develop the model criteria for groundwater monitoring. 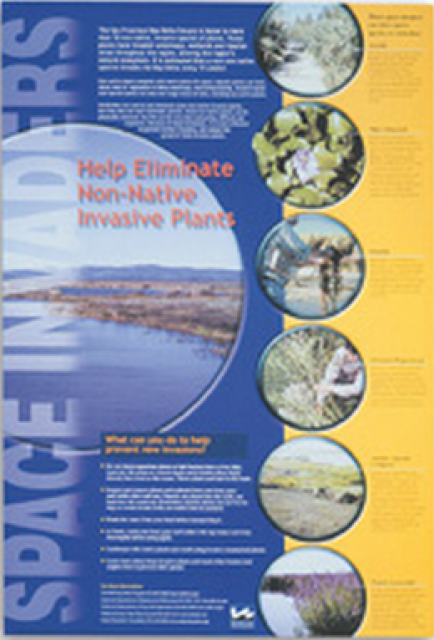 The meeting will be held at the Cal/EPA Building in Sacramento on December 11th, 2014, from 8:30 am to 5 pm. 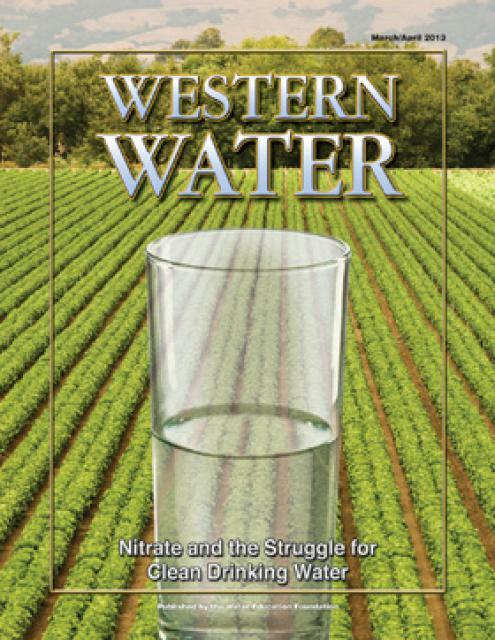 The message that California is in severe drought is being heard. But more must be done. This is the third version of the regulations for fracking, which injects sand, water and chemicals underground to release oil. Water use was down across most of the Inland area in August compared to the same period last year, contributing to a statewide 11.5 percent drop for the month, officials said Tuesday. Water use continues to decline — but by how much? When Tracy city workers first ran the numbers suggesting that residents saved 41 percent more water in August than they did the previous year — one of the highest conservation rates in the state — Steve Bayley was stunned. As California braces for a rainy season that may again be a bust, residents are becoming increasingly mindful about water conservation, particularly in the northern half of the state. 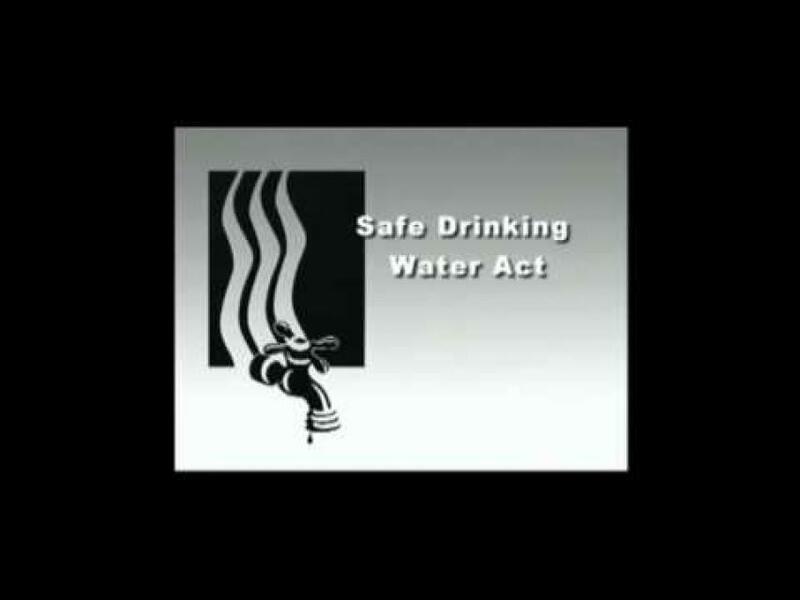 The federal Safe Drinking Water Act sets standards for drinking water quality in the United States. 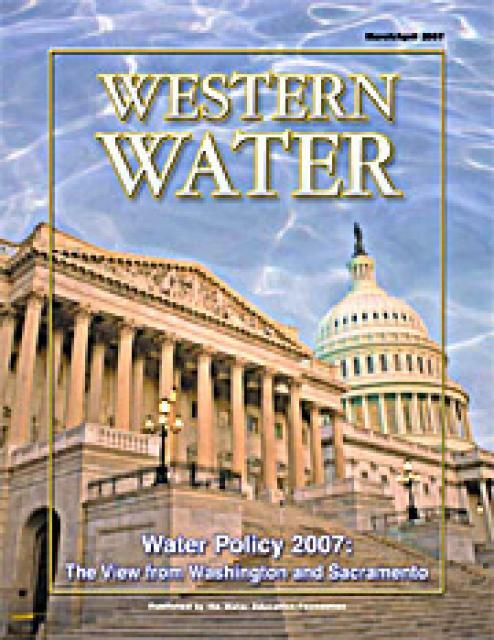 Launched in 1974 and administered by the U.S. Environmental Protection Agency, the Safe Drinking Water Act oversees states, communities, and water suppliers who implement the drinking water standards at the local level. The act’s regulations apply to every public water system in the United States but do not include private wells serving less than 25 people. 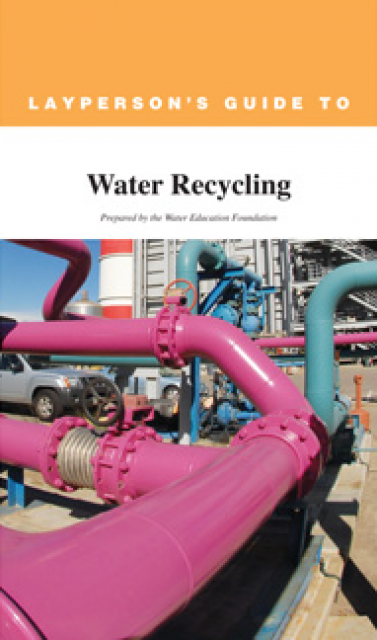 According to the EPA, there are more than 160,000 public water systems in the United States. 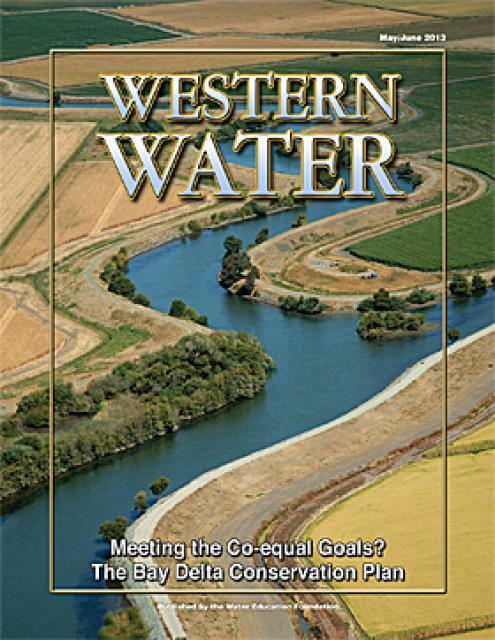 This issue of Western Water looks at the political landscape in Washington, D.C., and Sacramento as it relates to water issues in 2007. 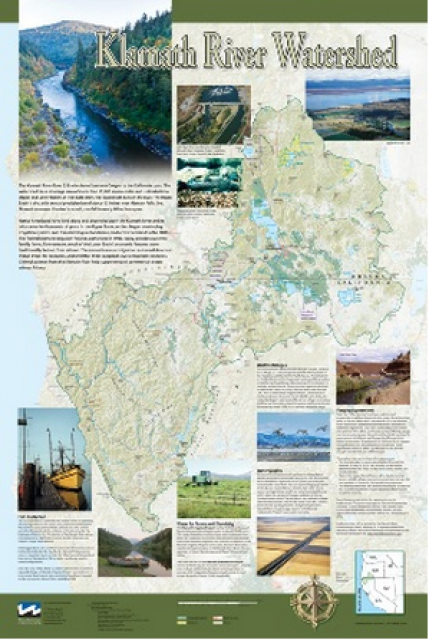 Several issues are under consideration, including the means to deal with impending climate change, the fate of the San Joaquin River, the prospects for new surface storage in California and the Delta. Hydraulic Fracturing and Water Quality: A Cause for Concern? 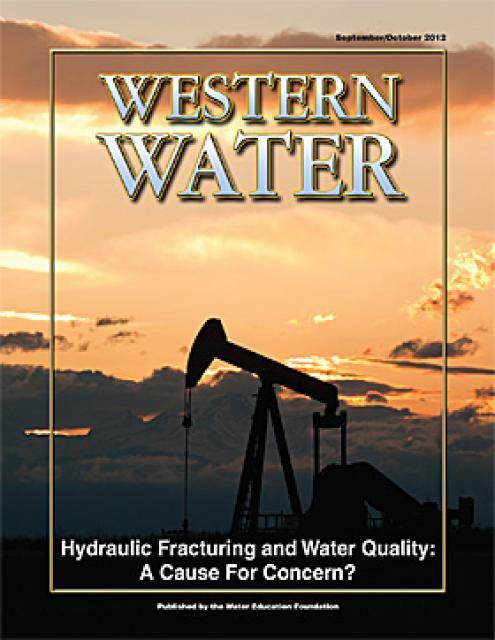 This printed issue of Western Water looks at hydraulic fracturing, or “fracking,” in California. 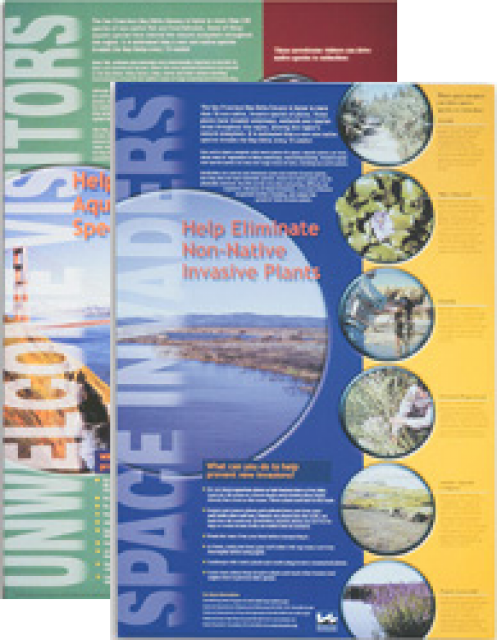 Much of the information in the article was presented at a conference hosted by the Groundwater Resources Association of California.